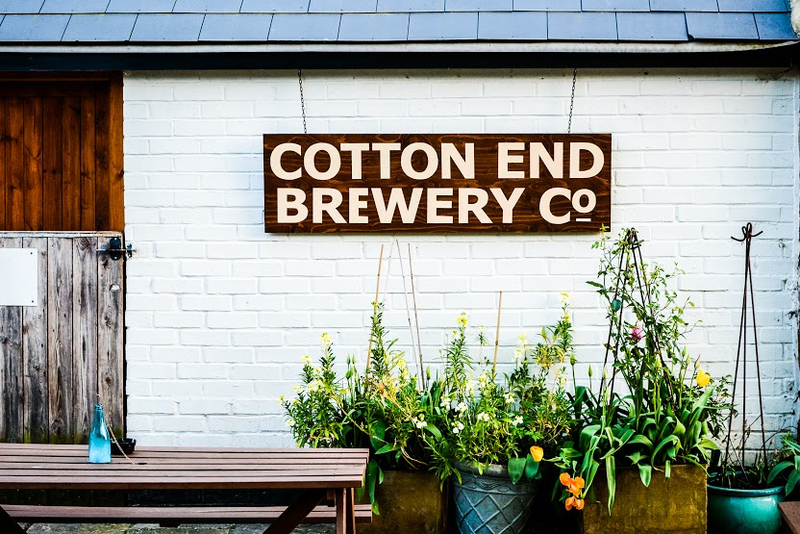 Founded in the summer of 2014 by four men with big ideas and a thirst for fine real ale, the Cotton End Brewery is the Pomfret Arm's very own micro-brewery. 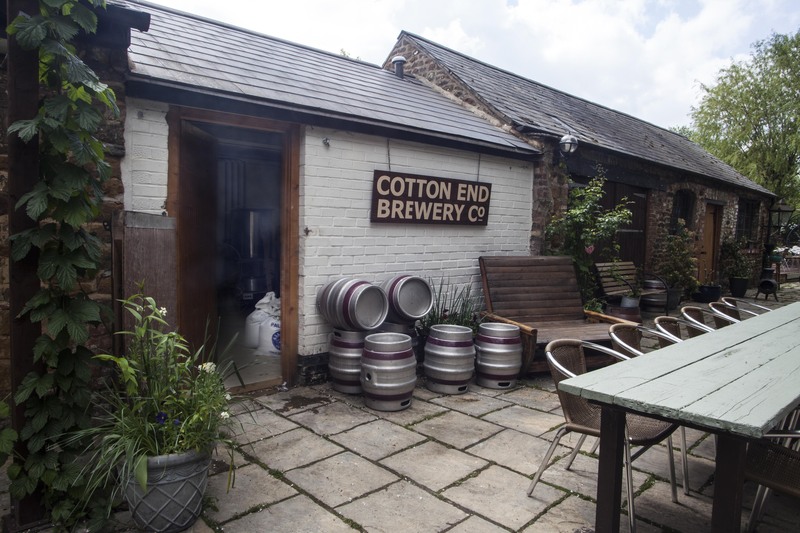 The Cotton End Brewery is based in The Pomfret Arms pub garden in Far Cotton, Northampton. We have quickly made a name for ourselves with our traditional ales, including Goldings Pale Ale and our award-winning Coffee Porter. Our beers are packed full of flavour and character and are regularly available on draft in The Pomfret Arms bar. Meet our chief brewer, Josh. He joined us when the brewery was founded and is the man behind the beers. With many years' experience working in ale pubs, and a passion for all things beer, he's our man for the job. Josh has Rob Hart of the Hart Family brewers in Wellingborough acting as his beer guru, guiding him through the process of brewing delicious ale for our thirsty customers. See below for a full list of our beers. Welcome to the Cotton End Brewery Blog! Here you will find information on what new beers our brewer Josh is cooking up in his cauldron. There is also info on where and when you can find our regular beers. 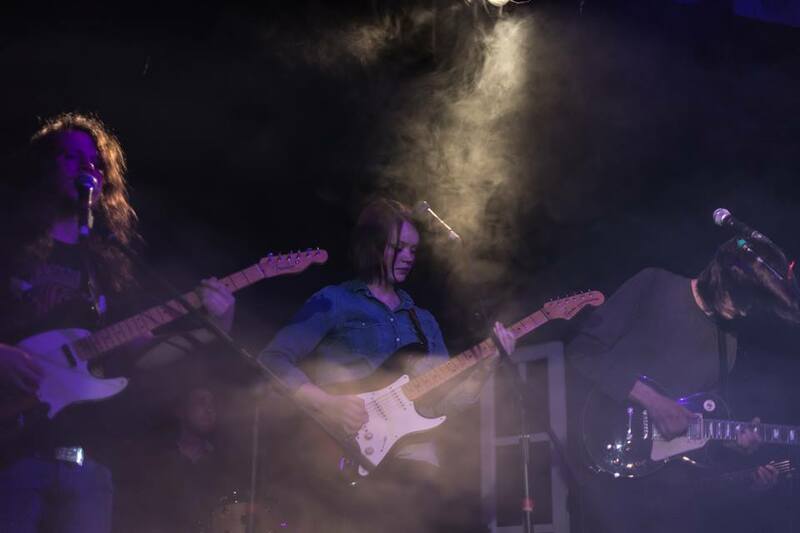 Click the link below for the latest information. Cotton End Brewery Blog. Let's have a beer soon! Dark and strong with a treacle taste using freshly filtered Kenyan coffee. This little beauty brought home the award for Best Porter at the Delapre Abbey Beer Festival 2 years in a row in 2015 and 2016. An extra pale single hopped ale made with Aramis hops from France. Very refreshing with an ever so slight bitterness to it. A refreshing amber ale with a perfect balance of sweet and bitter. 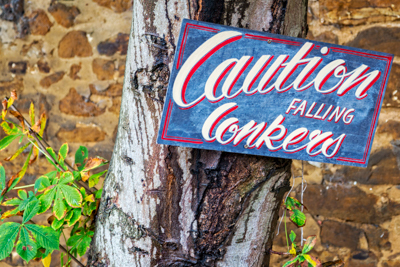 Brewed for the annual Conker Championship held at the Pomfret Arms to celebrate their 10th anniversary. A very light, refreshing, clear wheat beer infused with lemon grass and ginger for a zesty finish. Dark and creamy with hints of toffee brewed for our brewers band, Lucky. "There's a dreuth on!" A thick and creamy srtong double stout made with rolled oats. A powerful drink with chocolate and toffee flavours. A clear wheat beer made with freshly squeezed orange juice and orange zest. A light and refreshing summer drink. An amber session ale. Slight bitter notes and a hoppy finish. Good ol' fashioned brown booze. A light, refreshing golden hoppy ale using Goldings hops. A beautiful crisp and fruity beer full of character and flavour. A very light and young pale ale infused with freshly picked elderflower. A beautiful, crisp and summery flavour. 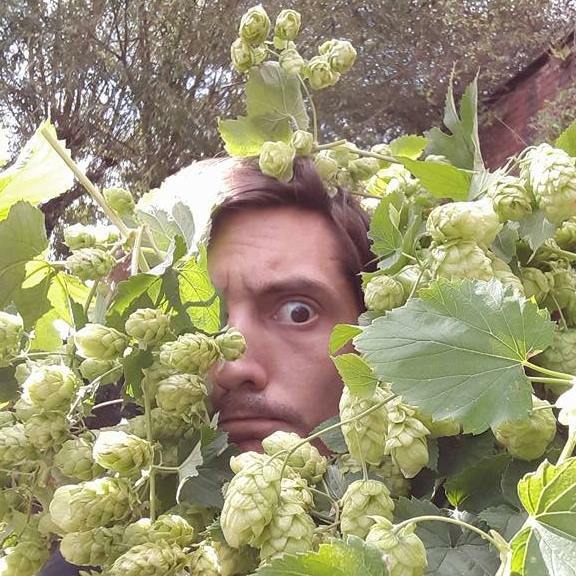 An extra pale ale brewed with freshly picked hops grown in the beautiful Pomfret Arms garden right outside our door. You can't get fresher than that. Only brewed once a year. 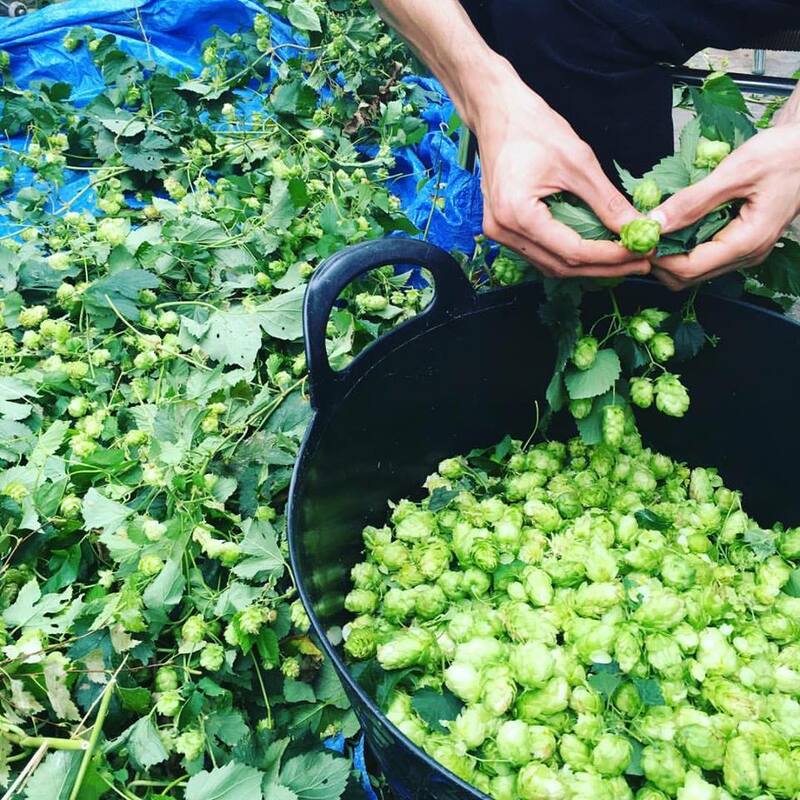 Our second green hop beer this time made with fresh hops lovingly picked by our good friends at Great Oakley brewery. Home grown in their back garden. Light and refreshing. A very strong Belgium blond beer using traditional Belgium yeast. Strong, sweet and smoky. A traditional cloudy German style wheat beer. A warm and hearty drink. A light golden hoppy ale with fruity notes - Goldings Pale Ale little brother. Originally made for a customer's 40th birthday.